This is such a great price for a product that we love. Its just as well made as the $70 model that we got a few years ago. 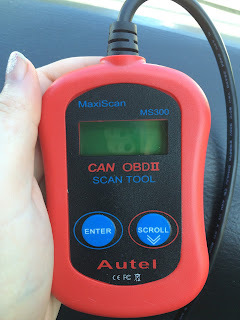 The Old Man is a ASE mechanic and use this type of tool often to diagnose cars to see what could be wrong. I asked him to take care of this review for me so I hope you enjoy his first Video/ Review. This would be cool to own. Cost me $100 for a mechanic to scan my car last year and they still couldn't tell me what was wrong with my car.